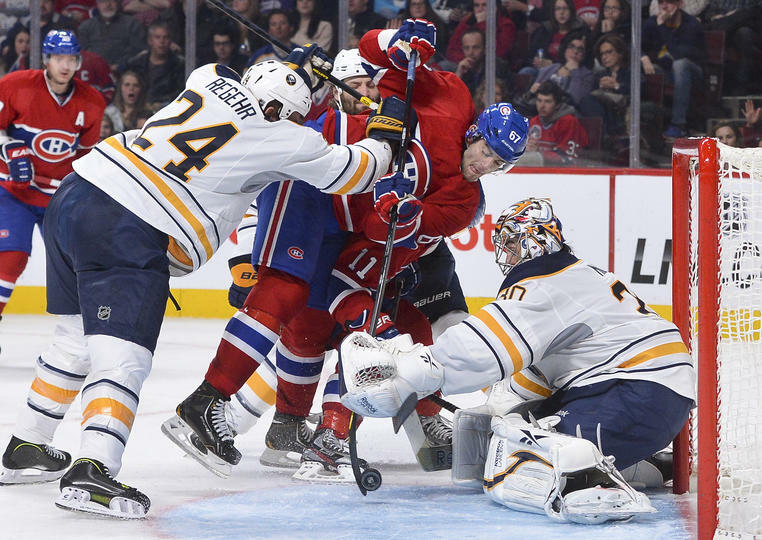 Saturday night was more of the same from the Buffalo Sabres. They were terrible in their own zone, they couldn’t get any consistent pressure on Fleury, and again they get the same result: a loss. When the Sabres take the ice this afternoon at First Niagara Center, they may be skating with a new face. College hockey’s All America team came out Friday, and UMass Lowell defenseman Chad Ruhwedel was among the first-teamers. 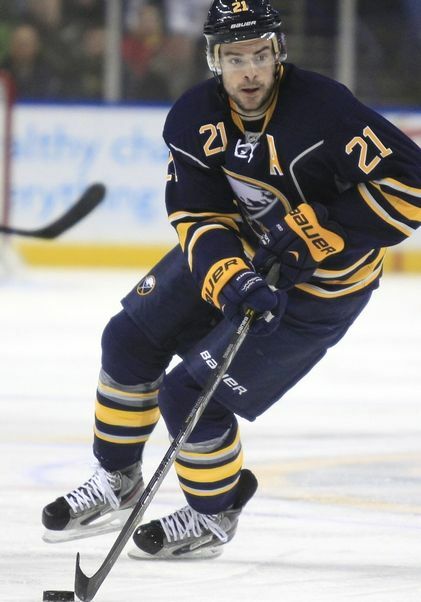 Reports say the junior has left school to sign with the Sabres, but no contract has been filed with the NHL. Bob McKenzie of TSN reported that if a contract can be finalized by this afternoon, Ruhwedel will play this afternoon against the Flyers. Ruhwedel, 22-years-old, is 5-foot-11, 188 pounds and a right-handed shot. A California native, Ruhwedel was also a Hockey East first-team selection after helping the River Hawks (UMass Lowell’s team name) yield just 2.02 goals per game this season. That was good for fourth amongst NCAA Division I teams. 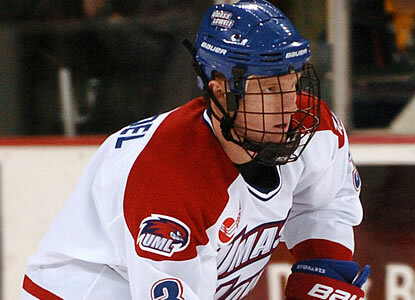 Ruhwedel recorded seven goals, 16 assists and was a plus-16 rating in 41 games for UMass Lowell. UMass Lowell was just eliminated by Yale in the Frozen Four. Ruhwedel played two seasons with Sioux Falls of the United States Hockey League before heading to UMass Lowell. With the season winding down, the Sabres will head into the offseason with a bevy of difficult decisions to make. One of the hardest decisions they’ll have to make will be who the head coach will be come next season. The real question is, will Ron Rolston be brought back? If the Sabres really do decide to go into a major rebuild mode, Rolston would be the perfect fit seeing as how he’s known for being a great developmental coach. It’s also a very strong possibility that Rolston is sent back down to Rochester to continue working with the young talent that could be the future core of the Buffalo Sabres. With all of that being said, let’s break down some stats that can be a big determining factor in re-hiring Rolston. Since taking over the Sabres bench, Rolston has posted a 10-8-5 record thus far. 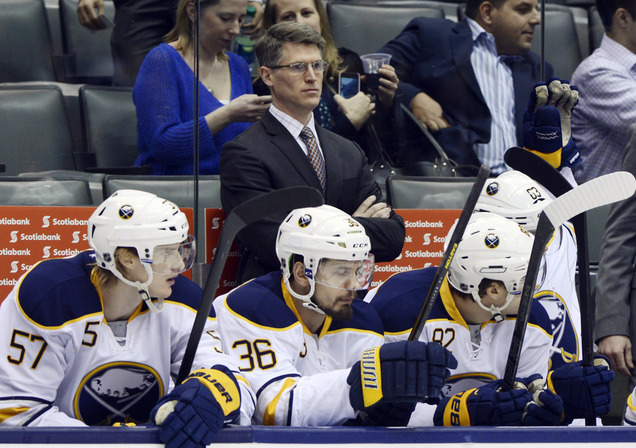 Rolston has earned 54% of the 46 possible points since he took over the Sabres bench. When Lindy Ruff was fired, he posted a 6-10-1 record, earning 38% of the possible 34 points. If you were to project Rolston’s current record over this years 48 game season, the Sabres would have 52 points. It just so happens that 52 points is the projected cut line for 8th place. The biggest problem Rolston faced when taking over as Buffalo’s head coach was the blue line, and he did make an improvement in that area. The Sabres give up 2.6 goals a game, whereas with Ruff, they were giving up 3.3 goals per game. That’s a huge difference. However, on the offensive side, the Sabres posted 2.7 goals per game with Ruff through 17 games. Rolston’s offense is producing 2.3 goals per game through 23 games. As far a special teams go, Rolston hasn’t really made any improvements in that department. 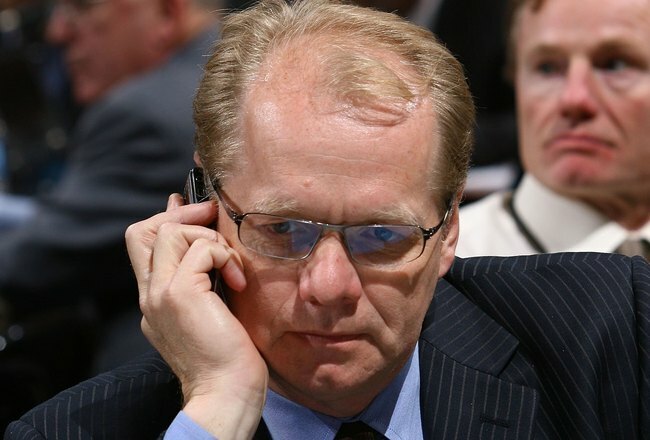 The power play, which has been atrocious, is at an 11% conversion rate with Rolston. With Ruff it was virtually the same at 12%. The penalty kill, however, was better under Ruff. The Sabres were killing off 80% of penalties under Ruff. Since Rolston took over, the Sabres dropped to a 75% penalty killing rate. One of the biggest differences Ron Rolston made was winning close games. Since taking over, Rolston is 7-3-5 in one goal games. Thats 19 0ut of a possible 30 points, giving him 63% point rate. Ruff was 3-5-1 in one goal games, leaving him at 38%. 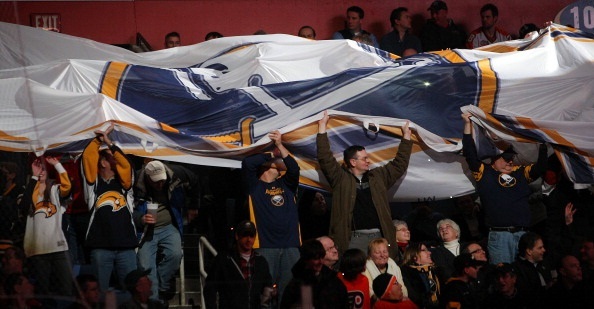 No one really knows what the Sabres will do in terms of a head coach. My theory is, if Buffalo does decide to deal away more players in the offseason and truly rebuild, Ron Rolston will be behind the bench next year. Easter Sunday is a day of celebration for the Catholic faith. The celebration is the resurrection of Jesus Christ. 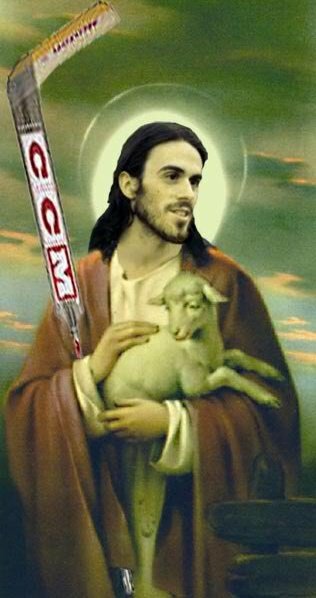 They Sabres should try and maybe talk to Jesus, and ask him how he did it. They need the advice. After giving up a 3-1 lead (and on the power play at one point) in the third period to the Washington Capitals last night, the Sabres stayed in 12th place and really hurt themselves in their race to eighth place. What would I do if I were GM? First, I’d call all my friends and then have a crazy pick up game going at the First Niagara Center. After the dangle, snipe, and celly session, I’d get down to brass tacks. Ron Rolston told the media after practice that he’s thought about breaking up the Vanek-Hodgson-Pominville line. In my opinion, that’s a very smart move. For those of you who think I’m crazy, allow me to explain. This hockey team isn’t going anywhere. They don’t put out a consistent effort every time they hit the ice, they’re in 28th place in the NHL (two teams are actually worse), and to reach eighth place is a miracle. So instead of having your three best players on the ice for 90 seconds at a time, why not spread out that talent a little bit. 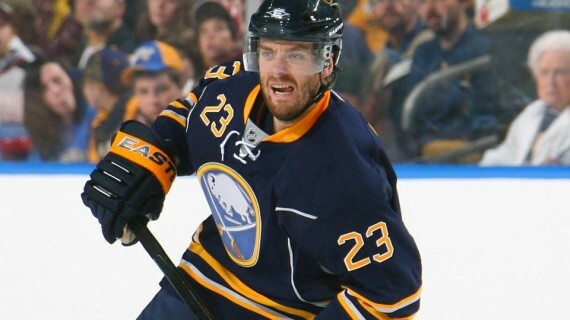 What I would do is keep Vanek and Hodgson together, and stick Pominville on a line with Tyler Ennis and Ville Leino. Then I’d have Drew Stafford hop on with Vanek and CoHo. The reason for the move? Ville Leino is a good hockey player. He’s not going to score 25-30 goals a year, but he will create plays in the done and do a good job along the boards. Having Jason Pominville on Leino’s line would give him more freedom and space which would allow him to expose his talent. Leino’s got a set of mitts on him, and when he was with Briere and Hartnell, had all the space in the world. Drew Stafford is another player that has failed to live up to his contract. Stafford has scored 20 plus goals in only three seasons. His highest total was 31 goals in 2010-2011, which is the last time the Sabres reached the playoffs (that was the year he had four hat tricks, two of them came against he Bruins). That 31 goal season brought Stafford a four year 16 Million dollar deal. The year after signing his contract, Stafford posted 20 goals in 80 games, and so far this season he’s been irrelevant. He’s got four goals and eleven points through 29 games, and has looked terrible most of the time. Two of those four goals have come in one game, and one of those goals was one of the biggest fluke goals you’ll ever see. If you put Stafford on a line with Cody Hodgson and Thomas Vanek…I think it’s safe to say Stafford will find the net a lot more than he has this season. Not only that, but he’ll look a lot better than he does when he’s skating with Jochen Hecht and Nathan Gerbe. He failed to do anything on a line with Tyler Ennis and Marcus Foligno, so if you stick him on a line with your number one Center and best scoring forward, positive results are more than likely to come. Instead of trying to convince yourself that this year is a fluke, which is what Darcy Regier really thinks, you should try and be the best team come April 3rd. I’d be open to any ideas as long as Thomas Vanek, Ryan Miller, Tyler Myers, and Mikhail Grigorenko aren’t part of the discussion. Jason Pominville, Ville Leino, Drew Stafford, Tyler Ennis, Steve Ott, Nathan Gerbe, Jordan Leopold, Andrej Sekera, Robyn Regehr, and Mike Weber are all on the table if I’m the GM. If you got a first round draft pick for Paul Gaustad, I’m sure you can get another first rounder for Pominville or even a top six forward in return. Tyler Ennis is another first round draft pick caliber player for a trade. The reason you keep Vanek, Hodgson, and Miller is because you can build a very good team around that. I understand Miller is 32 and is a big cap hit, but he’s still one of the best goaltenders in the world and he’s showing it this season. He’d be in the Vezina discussion if it weren’t for one of the worst defenses in the league playing in front of him. 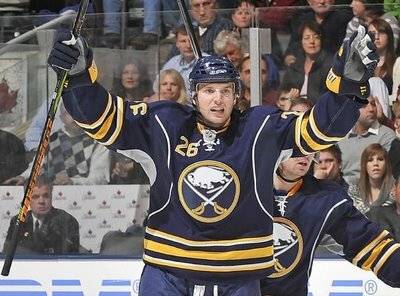 Thomas Vanek is your ‘get it done’ player, and in my opinion, he’s the only ‘get it done’ player on the team. He had a great start, but as somewhat cooled off after he suffered a lower body injury a quarter into the season. Cody Hodgson is having a very strong sophomore season, and hasn’t even reached the surface of what he can potentially become. Grigorenko’s obviously a young prospect that you don’t trade away. Christian Ehrhoff wasn’t listed because of his monster contract, and also because he’s a top tier defensemen that you want to have on your rebuilding team. Moving some players around also gives you room to think about who you might be able to pick up in free agency over the Summer. Check out GM Gibs: A Look Into Free Agency, which will be posted soon.